Hi there in answer to your questions, I am not sure which version of AVG I had installed, it would have been the latest version tho, i was trying to remove files called AVG. In answer to question about file I was mentioning before see attached file Jo File, it was that one. Also firefox still not responding to search. Hope that is all questions answered, thanks in advance. I am not sure which version of AVG I had installed, it would have been the latest version tho, i was trying to remove files called AVG. 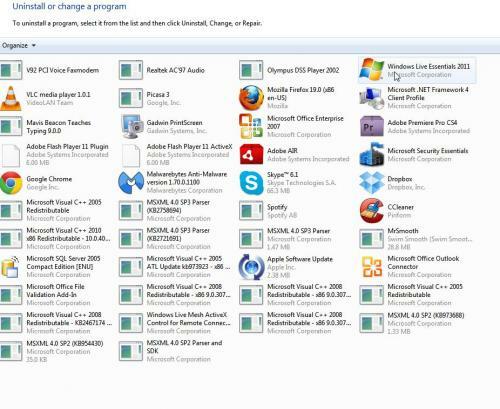 That is merely a list of recently accessed programs/software, which are you actually referring too ? OK I think at this juncture a new overall review of your machine is in order so I can try and work out what would be the next advisable/prudent course of action. Please download Farbar Service Scanner and save to your Desktop. 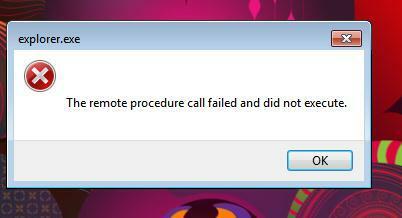 Right-click FSS.exe and select Run as Administrator to start the program. Then click on the Scan tab. When the scan is complete, it will produce a log named FSS.txt. Post the contents in your next reply. Please download OTL and save it to your Desktop. Alternate downloads are here and here. Right-click on OTL.exe and select Run as Administrator to start OTL. Under Output, ensure that Standard Output is selected. Now click on Run Scan at the top left hand corner. Please post the contents of these 2 Notepad files in your next reply. Answer to Start Menu query. Note: Please post all three requested logs individually. IE: FSS.txt first, followed by OTL.txt and then Extras.txt. Hi there, thanks for your continued help. In answer to your question with regards to the Start Menu it is the Command Prompt that I was referring to, is that needed? Here are the logs posted seperately. Computer Name: JOPOPE-PC01 | User Name: Jo | Logged in as Administrator. https [open] -- Reg Error: Key error. seconds with 0 seconds of active time. This session ended with a crash. seconds with 2520 seconds of active time. This session ended with a crash. I hope I have saved to correct Desktop. Computer had set to D Desktop so have run from Desktop C and changed the settings again, apologises. Here they are from C Drive! In answer to your question with regards to the Start Menu it is the Command Prompt that I was referring to, is that needed? Anyway we will leave that for now but in future when saving anything choose the option Save As >> ensure it is actually the desktop on the C drive etc. For interest sake was the D drive always installed on your machine when first purchased or was it added/installed later on etc ? I will reply back in due course once I have researched the logs posted and devised a suitable course of action. In the meantime make no changes to your machine what so ever please unless I advise otherwise, thank you. Thanks for the reply, I think although am not 100% but think D drive always on machine. I have devised a suitable course of action but we will do so in two stages, first stage as follows and let myself know when completed etc. 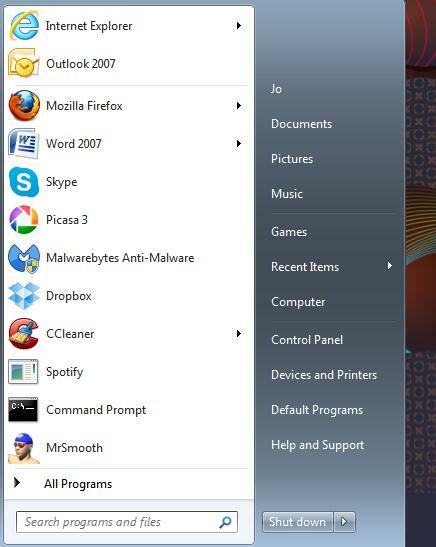 Note: These two stages may/will not actually rectify the other issues you mentioned about FireFox and Hotmail for example but rather the leftovers from prior installed security related software. If all goes well in stage two we can then address the other issues after that. Please download the installer for Registry Backup from here or here and save to your desktop. Note: There will now be a folder at the root of the Hard-Drive named C:\RegBackup, do not delete this as it is the actual backup just created. 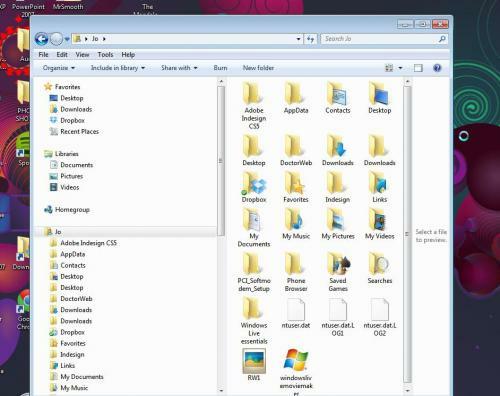 A tutorial for Registry Backup explaining the various features be viewed here. Thanks for your continued help I have downloaded and backed up the registry, so am ready to move to the next stage !! Give this restore point a descriptive name(say GTG Backup for example) and click on Create. When the new restore point is created click on OK >> close the System properties window etc. Please download the attached fix.txt(below this line) and save to your desktop. To actually save right-click on fix.txt and select Save target as... >> chose the desktop as the save destination etc. Now I will be asking you to boot into Safe Mode for the next part of the fix. It may prove beneficial if you print of the following instructions or save them to notepad as you will not have Internet access whilst in the aforementioned Safe Mode. Restart your computer and as soon as it starts booting up again continuously tap the F8 key. A menu should come up, namely Advanced Boot Options >> use the Arrow Keys to select Safe Mode >> depress/hit the Enter/Return key. If any problems refer to this tutorial. 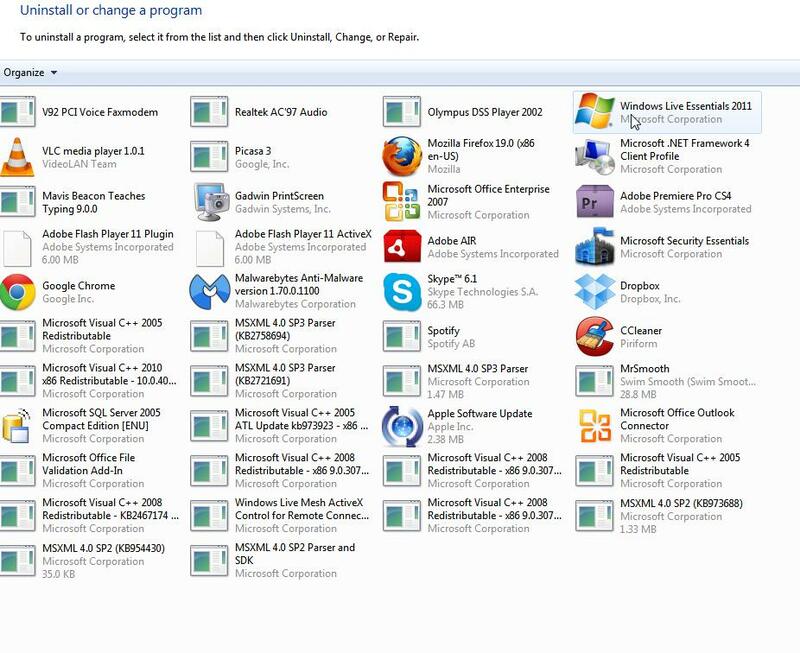 Right-click OTL.exe and select Run as Administrator to start the program. No fix has been provided! Return to OTL, then click the red Run Fix button again. Let the program run unhindered. If OTL asks to reboot your computer, allow it to do so. The report should appear in Notepad after the reboot. Note: The log-file can also be located C: >> _OTL >> MovedFiles >> DD/DD/DD TT/TT.txt <-- denotes date/time log created. Note: Remember to right click the executable for MBAM and select Run As Administrator. Launch the application, Check for Updates >> Perform quick scan. When completed, a log will open in Notepad. please copy and paste the log into your next reply. Note: If MBAM encounters a file that is difficult to remove, you will be presented with 1 of 2 prompts, click OK to either and let MBAM proceed with the disinfection process, if asked to restart the computer, please do so immediately. Failure to reboot will prevent MBAM from removing all the malware. How is your computer performing now, any further symptoms and or problems encountered? OTL Log from the Custom Script.